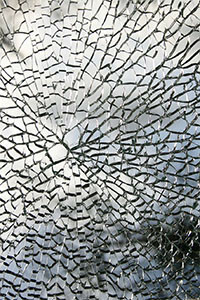 Bryn Mawr Glass has been providing glass products to Delaware County and beyond for over 60 years. Our glass company installs all types of glass and mirror products, and we can customize products to fit your project and budget needs. 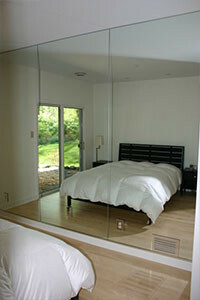 Our Delaware County glass company handles all types of glass and mirror products to suit any budget. Our products include shower doors and enclosures, designer glass for kitchen cabinets and light fixtures, safety glass, plexiglass, and much more. Our team consists of expert glass installers and showroom specialists. Visit our showroom to take a look at some of our latest designs. Our staff can help determine the best products for you and help with the installation. We are truly passionate about our glass company and the products we install, which is why we have been around for so long. Bryn Mawr Glass is now located in Havertown, as we have expanded our showroom to fit more products. Even if you just have some basic questions, contact us or visit our showroom to get some ideas for your next project.